Amazon is expanding its Appstore, which largely provides apps for the Kindle Fire tablet in the US, to Europe this summer, sparking speculation that it is gearing up for the tablet's international launch. The store will be rolled out in the UK, Germany, France, Italy and Spain this summer, with plans for a global rollout to follow. Jim Adkins, vice president of Amazon Appstore, said: "We see tremendous potential for current developers in our distribution programme to grow with the international expansion. "We also encourage new developers to join and participate in the platform's growth." Amazon launched its Appstore for Android apps one year ago and has tens of thousands of apps. 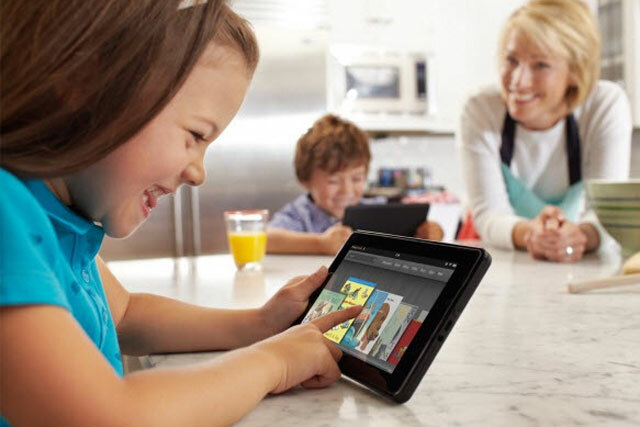 The ecommerce giant launched the first version of its Kindle Fire, which was billed as a potential "iPad killer" in September last year and at the time its UK launch was speculated for the start of this year. It emerged last week that Amazon was plotting an iTunes rival, having reportedly struck deals with the four major US record labels.